A fabulous city with a rich history and beautiful architecture, Salzburg is an oft-overlooked gem of Europe. Here are the top 7 things to do with your time in this fairy tale of a city. On the banks of the aqua-hued River Salzach lies the enchanting historic center of Salzburg. Treat yourself to a tour of its winding streets and copper topped cathedrals. 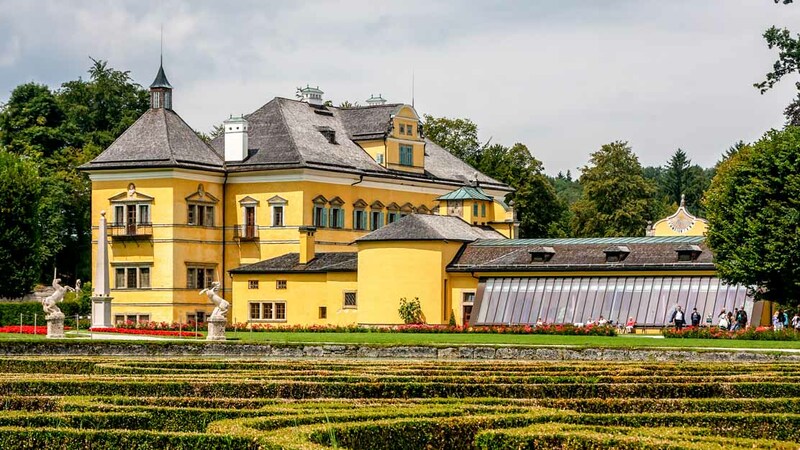 This 'Lustschloss' (pleasure palace) was where Austria's archbishops came to unwind in the summer months. The Hellbrunn Palace is most famous for its fountains and cheeky water games. The prize-winning Salzburg museum will acquaint you with the full arc of Austrian history, from ancient Roman settlements to the First World War up through contemporary art. Originally built for the mistress of a prince, Mirabell Palace is a place of perfectly manicured elegance. A fitting place for the Maria and the children. 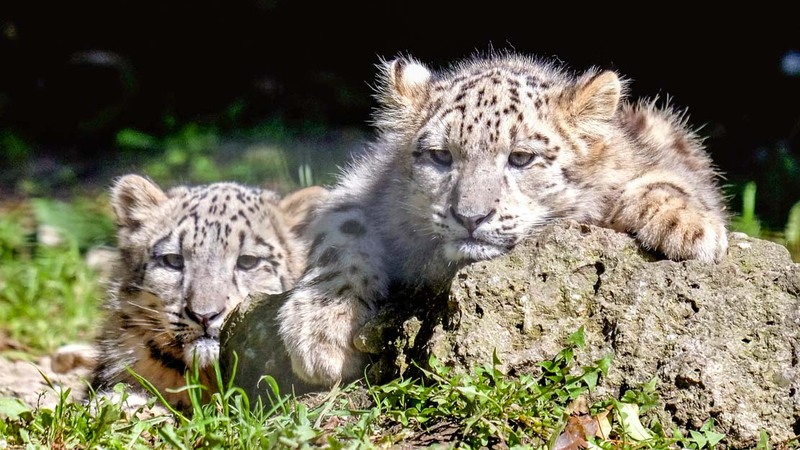 Nothing average about this zoo! Lush animal habitats spread out over floodplains and rocky hillsides, making for such unusal sights as zebras grazing in a green meadow. 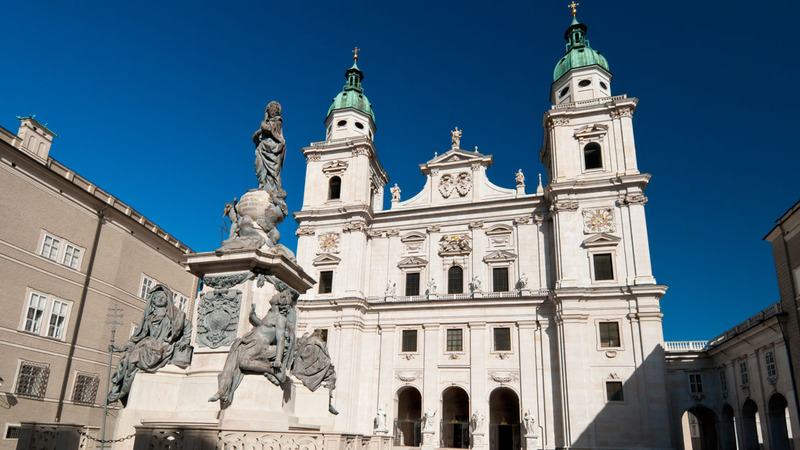 As the seat of Salzburg's historically powerful Roman Catholic Archdiocese, one can expect magnificence from this stunning landmark. Fun fact: Mozart was baptized here! 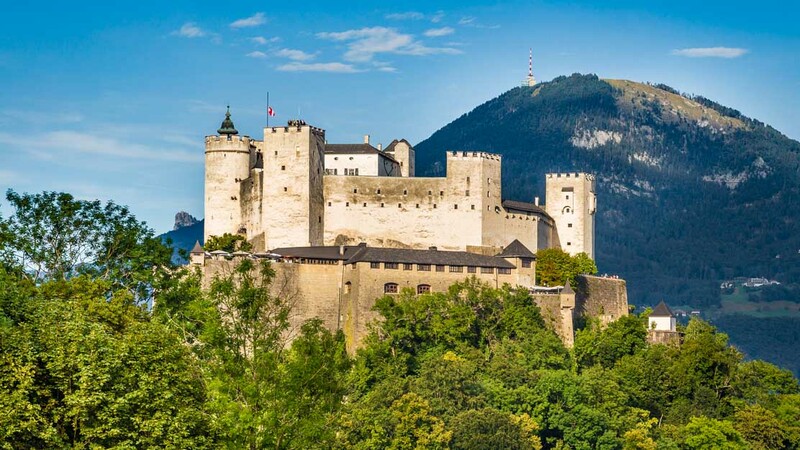 Visible from miles away, Salzburg's iconic mountain-top fortress is one of the largest medieval castles in Europe. Be sure to meander its golden chambers and kingly halls. 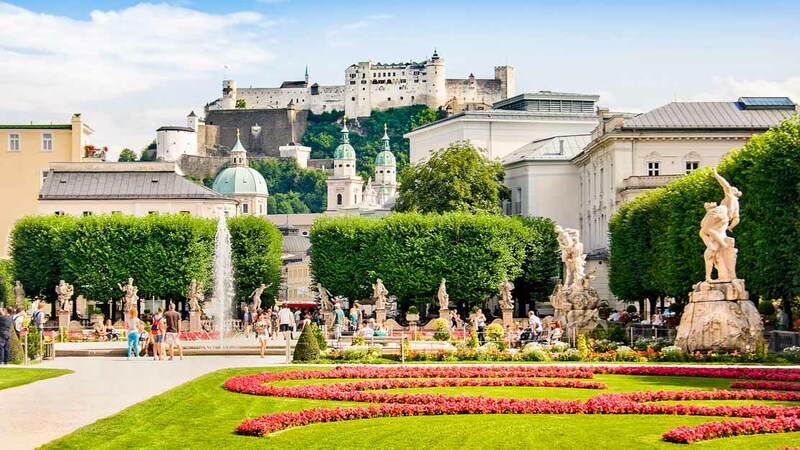 How many days to spend in Salzburg? 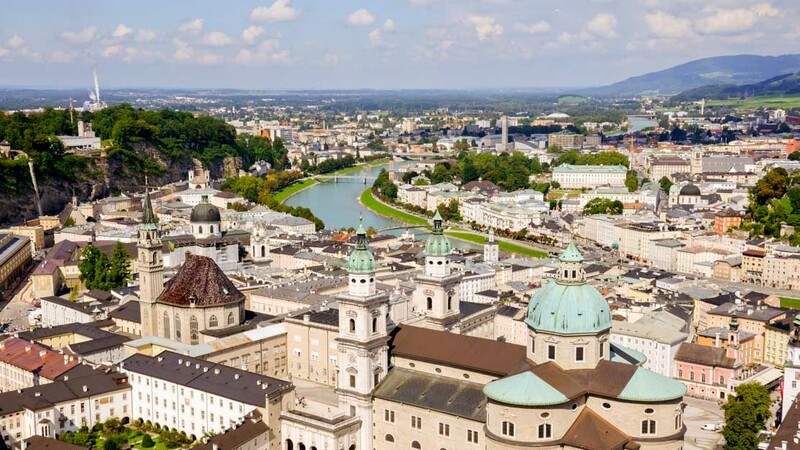 With a population of under 150,000, Salzburg is a relatively small town. You'd be able to see most of the city's highlights in a day if you're hustling. But take it easy, and leave enough time to get your strudel on! Three days is recommended, especially if you plan to take a daytrip to Hellbrunn Palace or elsewhere. Salzburg is brimming with great hotels and top notch hostels, so take your pick! Do yourself a favor and find a cozy spot on either side of the river, close to the city center. Want to discover all there is to do in Salzburg? Click here for a full list.